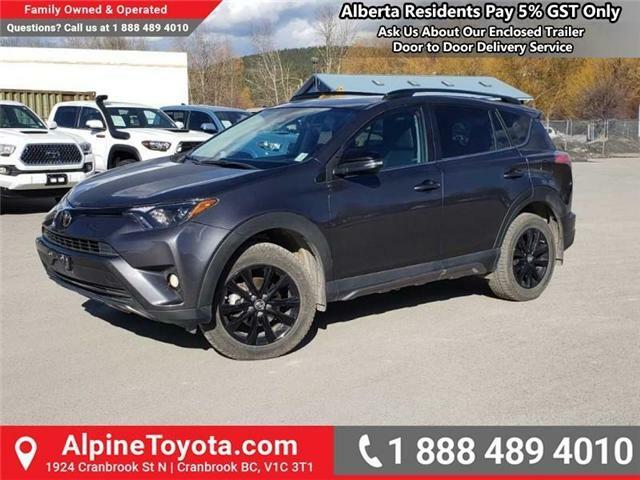 $29,999 x 84 Months @ 6.9% APR (estimated financing rate, cost of borrowing $7,865). 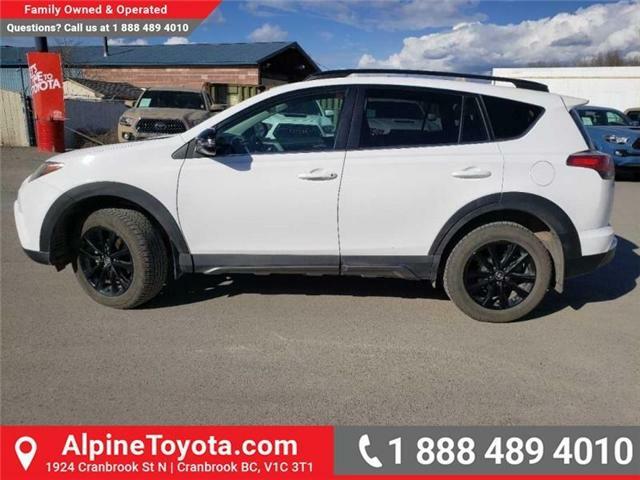 This 2018 Toyota RAV4 is for sale today in Cranbrook. 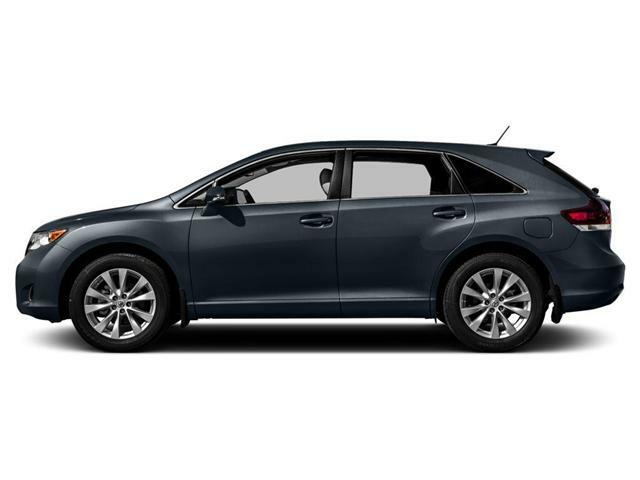 $44,468 x 84 Months @ 6.9% APR (estimated financing rate, cost of borrowing $11,658). On Sale! Save $4531 on this one, we've marked it down from $48999. 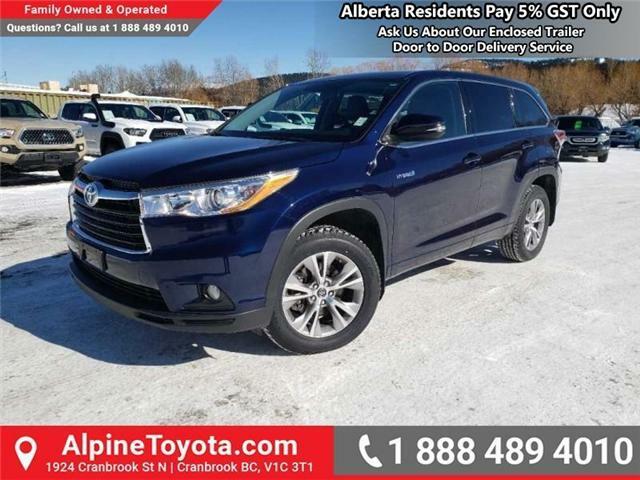 This 2018 Toyota Tundra is for sale today in Cranbrook. 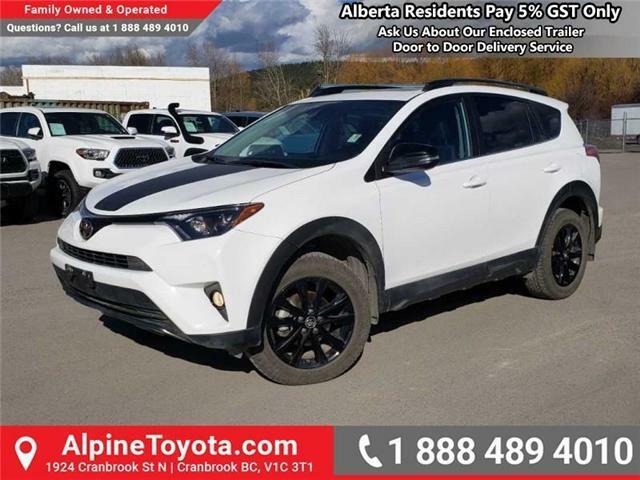 $24,995 x 84 Months @ 6.9% APR (estimated financing rate, cost of borrowing $6,553). 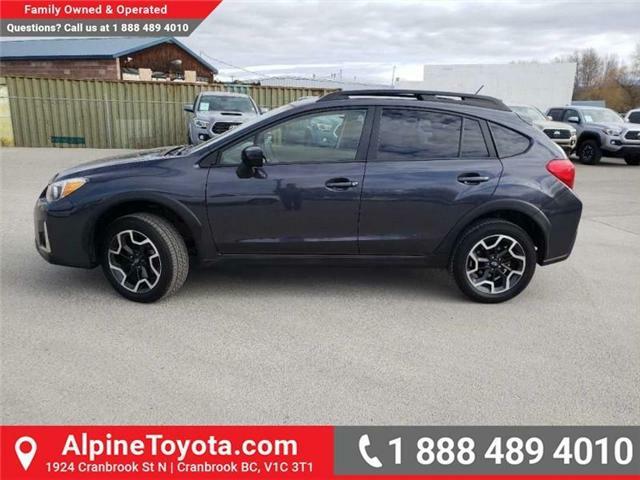 This 2017 Subaru Crosstrek is fresh on our lot in Cranbrook. $16,999 x 84 Months @ 6.9% APR (estimated financing rate, cost of borrowing $4,456). 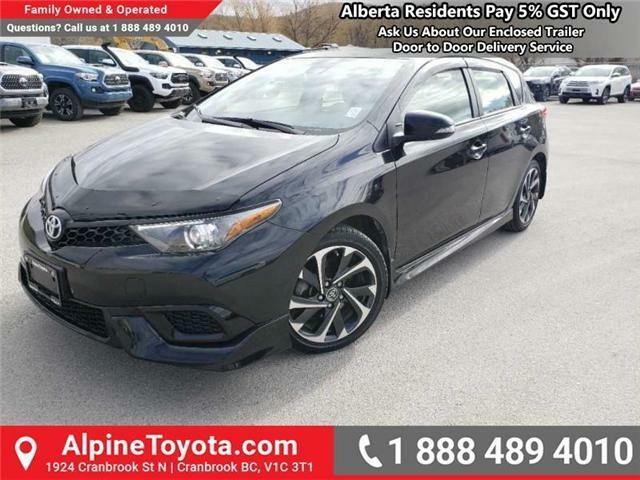 This 2017 Toyota Corolla iM is fresh on our lot in Cranbrook. 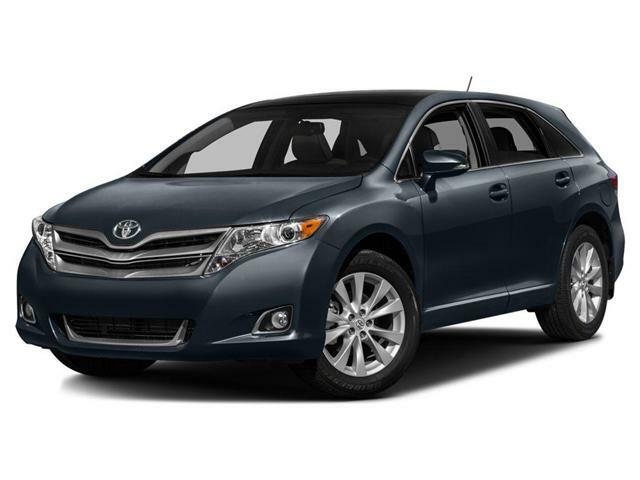 $19,999 x 72 Months @ 6.9% APR (estimated financing rate, cost of borrowing $4,451). Hot Deal! We've marked this unit down $1889 from its regular price of $21888. 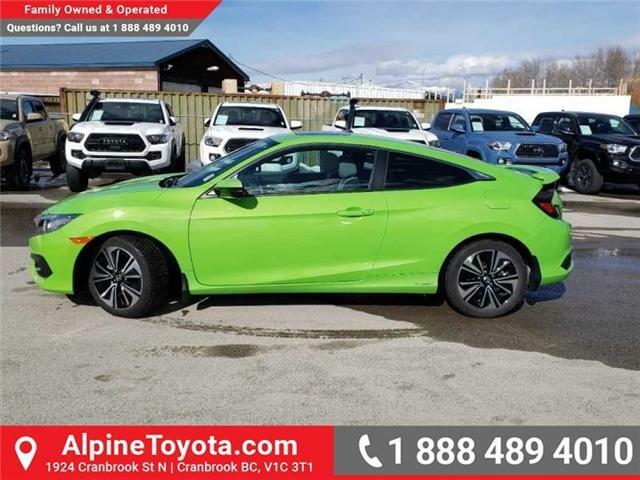 This 2016 Honda Civic Coupe is for sale today in Cranbrook. 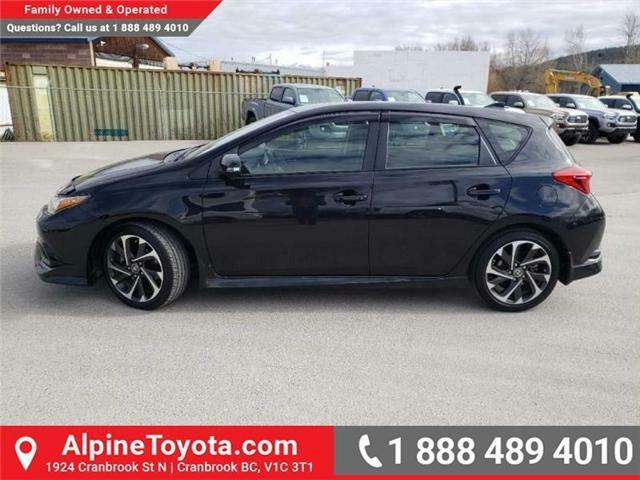 $38,999 x 72 Months @ 6.9% APR (estimated financing rate, cost of borrowing $8,679). Hot Deal! We've marked this unit down $2000 from its regular price of $40999. 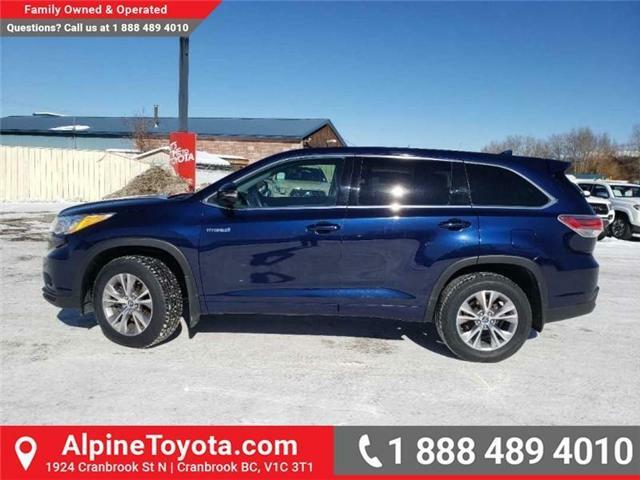 This 2016 Toyota Highlander Hybrid is for sale today in Cranbrook. 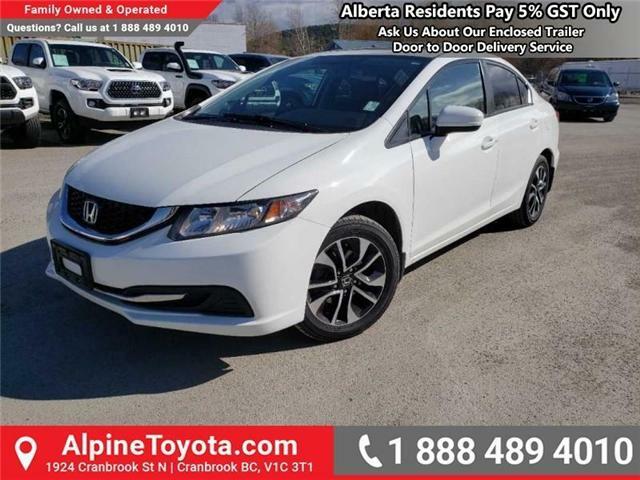 $31,999 x 72 Months @ 6.9% APR (estimated financing rate, cost of borrowing $7,121). 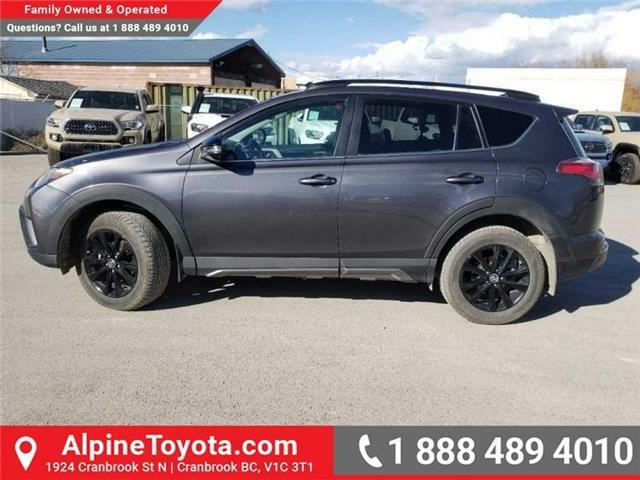 This 2016 Toyota Venza is fresh on our lot in Cranbrook. 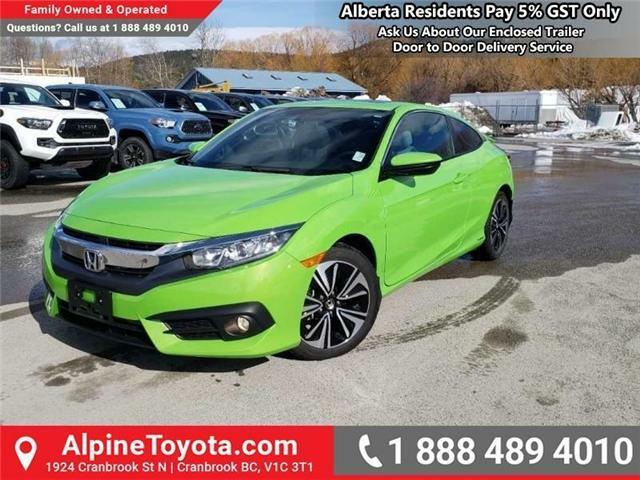 $14,888 x 72 Months @ 6.9% APR (estimated financing rate, cost of borrowing $3,313). Hot Deal! We've marked this unit down $1111 from its regular price of $15999. 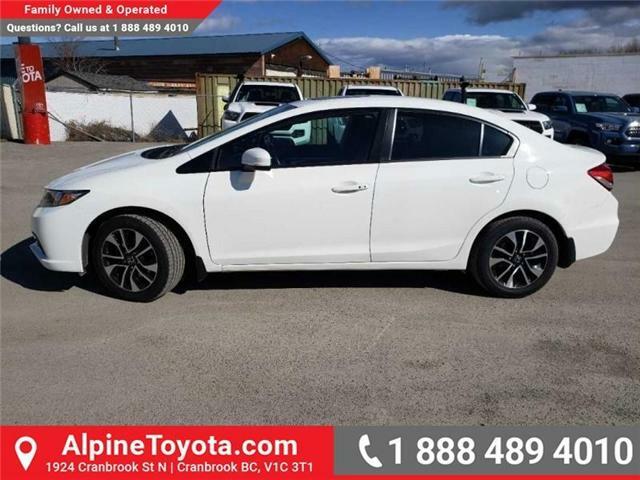 This 2015 Honda Civic Sedan is for sale today in Cranbrook.